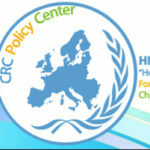 “Hope For Children CRC Policy Center is an International Humanitarian and Independent Institution and its headquarters are based in Nicosia, Cyprus. We conduct our work through research, advisory services, advocacy and policy, as well as through the design and implementation of grassroots programs. The vision of the Organization is to contribute to the protection and promotion of the rights of the child and to support the active participation of children and youth in society. We aim to advocate and to protect children’s rights based on the standards and principles of the UN Convention on the Rights of the Child and European Union Law, regardless of their background. We are looking to provide internship opportunity (unpaid) for a period of minimum 3-6 months. We value all of our interns to make sure they receive a learning experience that fits their career goals. This is an opportunity to be part of an international and vibrant team and gain experience in a professional, cultural and educational environment. The selected intern will have an opportunity to gain an overview and familiarize with the matters related to project development and project cycle management. It also provides interns with a letter of recommendation upon completion of their internship. * provide translation services (translation of documents from Greek to English and vice-versa) and interpretation services (consecutive whispered interpretation from Greek to English and vice-versa). * develop graphics, logos, brochures, reports, websites and etc. * University degree in languages or administration is preferred and would be considered an advantage. * Ethical person with no prejudices and respectful towards the non-discrimination and mutual respect principles. The intern is expected to work at least 25 hours per week (5 days per week). Sometimes, he/she may be asked to work some extra days or hours, due to specific activities or needs of the Organization. In this case these days can be recovered. 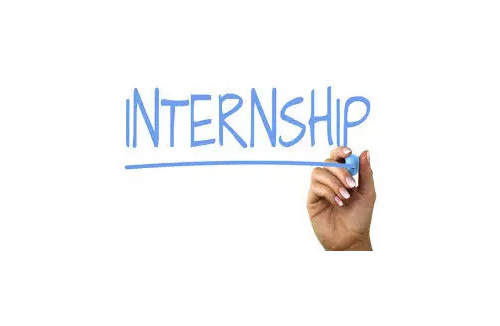 The intern is entitled to 2 days per month holidays (a week notice before) and the dates must be agreed in advance with the Director of Research and Development Department. * Work under the principles of the UNCRC, without prejudices and with respect to the principle of non-discrimination.